Located on the Great Ocean Road and situated across from the Lorne Pier, Grand Pacific Hotel offers views across Loutitt Bay, right across to the Aireys Inlet lighthouse. 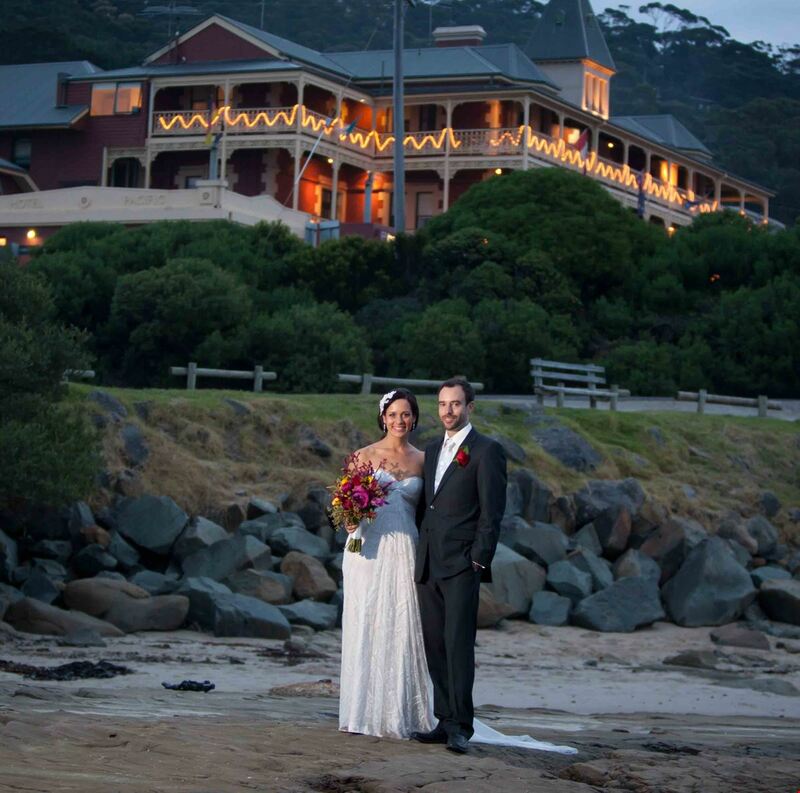 It is without doubt the ultimate Historical Venue with views of the Lorne Pier in Victoria for your wedding. The romance of the location is unrivalled and will leave you & your guests with a truly memorable experience of your special day. 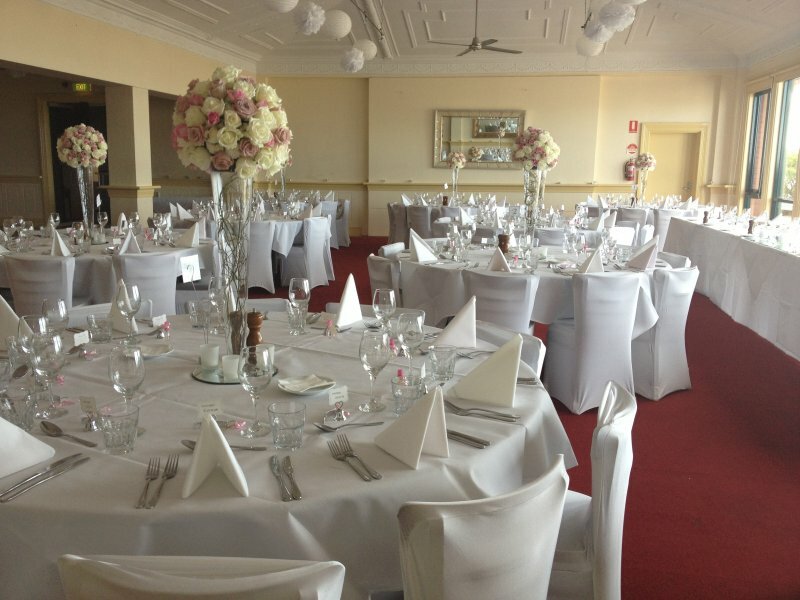 With absolute breathtaking views to the Lorne Pier and seaside, featuring a classic historical space we can cater for your formal or more relaxed event. 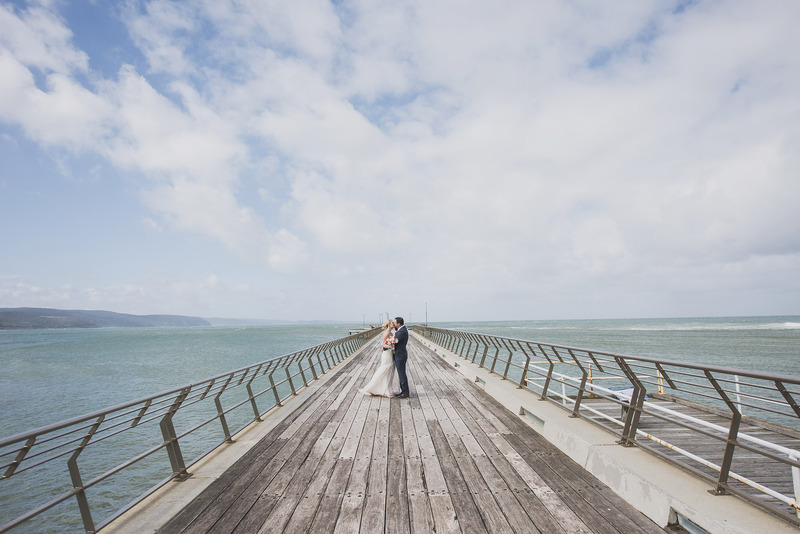 Day or night, the view is brilliant with nearly every seat in the venue able to capture the colour and light of the seaside and the Lorne Pier. 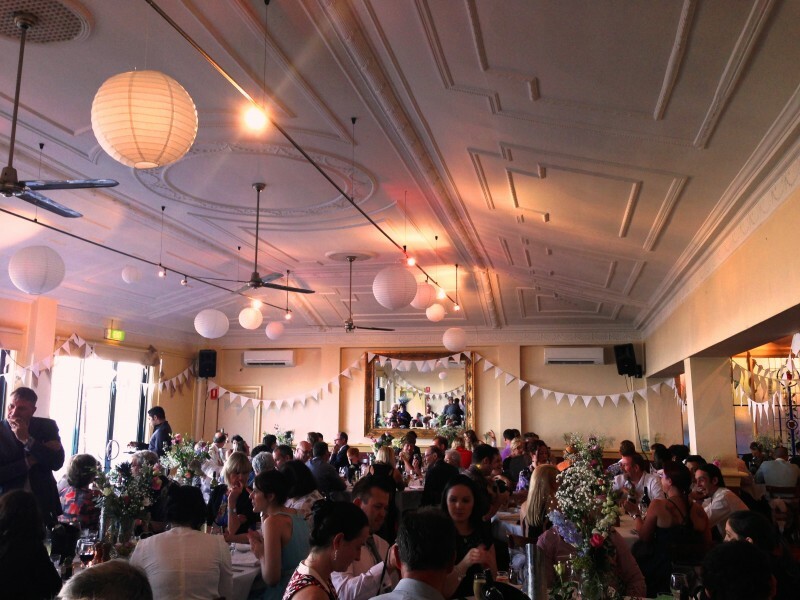 The venue’s classic interiors blend perfectly with the laid-back atmosphere which is Lorne. Classic high ceilings, fire place and open plan of our beautiful Ballroom fused with the ambience of flickering candles and the sound of waves lapping almost at the doorstep. The spectacular Shelley Beach is the perfect location for your wedding ceremony and your guests can simply wander across the road back to the Grand Pacific Hotel to our restaurant for pre-reception drinks & enjoy the amazing view. Nothing else can compare to the serenity, beauty and simplicity of Grand Pacific Hotel. 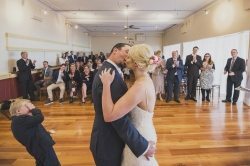 You’re in good hands with a personal event manager to coordinate all of your reception arrangements. A wealth of experience means you will have access to the right advice whenever you need it so all the big decisions about menus, wine selections and all your other event details are made easy. Grand Pacific Hotel works with a number of quality wedding specialists every year and each have their own style and creative flair. 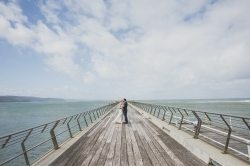 As such we can provide you a list of suitable contacts who we feel are best matched to your specific requirements, covering everyone from planners and stylists, to florists and photographers.